This isn’t all just boring text… I started by telling a story, so skip down to the bottom if you want to see what I’m working on. Hello all! I’m fairly new to the realm of Unturned Modding, though in this short time I’ve managed to make the front page of the workshop (which I no for some is not that big of a deal.) If anyone does know or recognize me, that can most likely be contributed to my most popular mod, the US Army Pack. 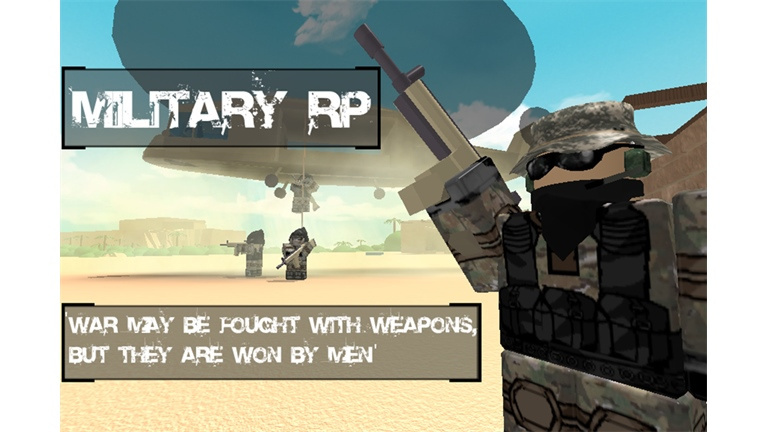 I initially made the US Army Pack when I was involved in managing a MilitaryRP server for Unturned called Trident. At the time of thought of it as a fun thing to do and something I could make for myself. Since then, I’ve realized it’s much more. 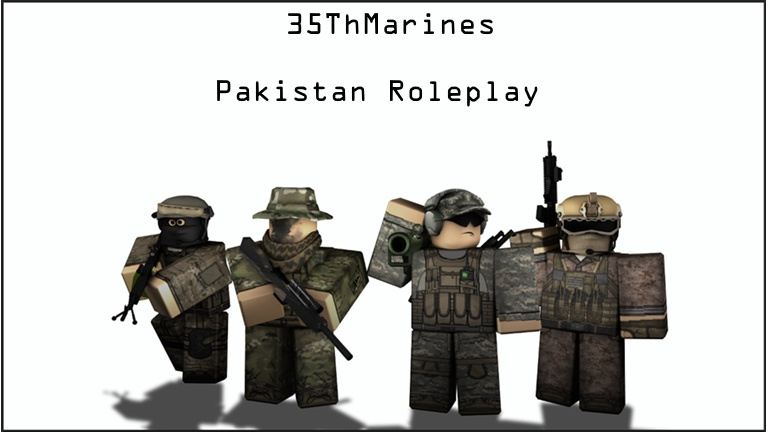 The mod has been an opportunity for me to improve everything I dislike with Unturned’s military aspect. I took the vanilla models of armor and guns, then reshaped them to fit a more realistic approach, while still preserving the Vanilla style and look. I even added camouflage to both armor and clothes at the same resolution, which made a lot of my friends eager to use them. What came out was a successful mod that I’m proud to have made. However, it doesn’t end there - Recently I took the US Army Pack, and reshaped everything once more. I haven’t published anything, but I’m very satisfied with how it turned out. Everything has been improved to look more realistic as well as keep the Vanilla aspect intact. But I also realize that once Unturned II comes out, there will be a heavy playerbase boom, and a large demand for military mods. So on top of constantly improving the US Army Pack, I’m also making preparations to convert it to a 4.0 mod, and transform it into a 4.0 style. Now I know that I really don’t have any say in how Unturned II is built and what it can and can’t do, but I am interested in what people think should be in 4.0 for the sake of MilitaryRP. So, what are some things you think both the US Army Pack and Unturned overall can improve on? Is there anything about Unturned you think the US Army Pack can improve? I really want some ideas and feedback, because not only do I love making mods that satisfy my hopes and dreams, but also ones that make the player excited to play to game. 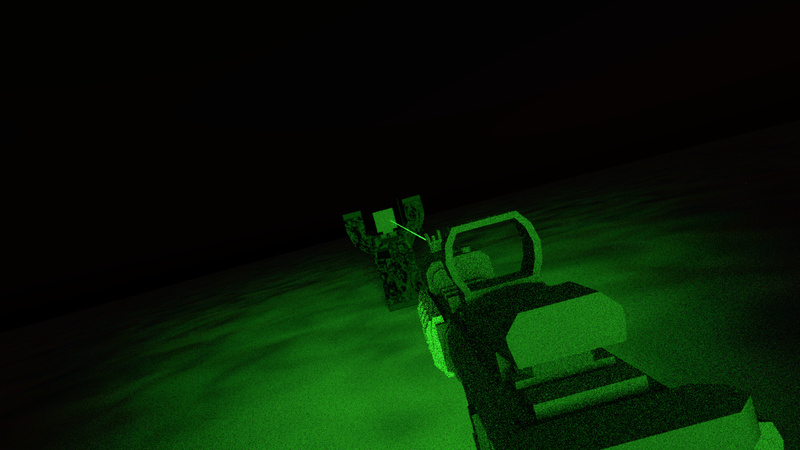 Make a civilian laser attachment that everyone can see, and a military laser attachment that only people with NVGs can see. Shooting a gun and have the bullet land on a predetermined position - ARTILLERY??? Passive night vision has existed since before the 1980s, but I’m sure we’ll see some devices that actively shine infrared lights. Everything here is a great idea. This tho. I wish that the noise is only audible by the player and not in the outside world. Other than that, why not? I said “not a toggle noise” because i didn’t mean noise as in sound, I meant it more like snow/static on a television. Furthermore I would only want there to be a toggle noise (as in sound) if there is one in real life for the particular model I’m making. Ooooh, I see now. Well sorry about that! I am not sure if you are refering to the laser beam being always visible or just the dot, because I hope the beam is not visible unless you are in a misty environment or are wearing NVGs. I am guessing you are talking about IR lasers and visible light lasers when talking about military and civilian laser pointers respectively. Yeah, that’s what I was getting at. The civilian would still show up as a dot like a laser pointer. There would also be a “military tactical laser” that would only show when wearing nightvision, such that it acts like an IR laser instead of laser pointer. Yeah, awesome idea. Keep it up!